We aren’t making major promises here, but we can tell you that the more time you spend learning about how to improve your form, the better your chances of executing on the course. Whether you prefer to practice in a field or on your favorite 18 hole layout, these videos will still come in handy. First, Danny talks to us a bit about the difference between strength training and focusing more on your technique and skills. 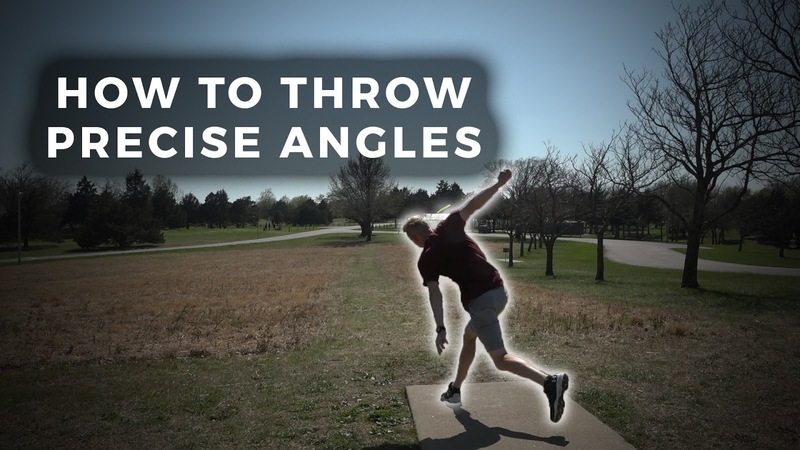 With the increased involvement of personal trainers in the disc golf world, it makes sense that this would come up for players. Obviously being in shape makes a huge difference when it comes to your success on the course, but engaging in physical fitness activities can look different depending on what you like to do. Check out his full explanation here. Next, we uncover some secrets about angle control during the release of your disc. Think about the type of shot you want to execute and the disc you’re using. Depending on those variables, the angle you opt for could play a huge role or not quite as much of one as you may think. Danny explains it all in this video. Ok, perhaps you aren’t throwing 1050-rated rounds after those two videos, but at least you have a bit more knowledge when it comes to your game.